Hacienda Anacaona is a modest two storey colonial coffee plantation house with traditional interiors surrounded by lush gardens, just a couple of kilometres from the town of San Agustín. Accommodation comprises of 10 basic rooms with wonderful views from the patios and balconies across the valley. Rooms are decorated in a typical Colombian style. The restaurant offers authentic local fare. No English is spoken but the welcome from Hector and his wife is very warm. 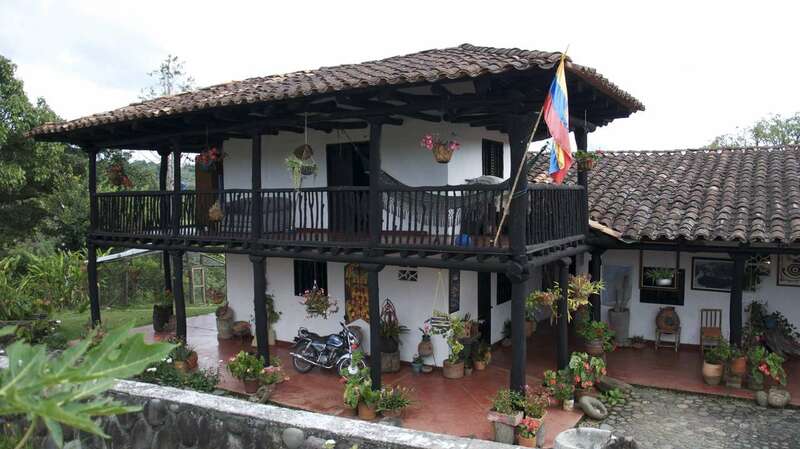 Simple accommodation but with an authentic Colombian feel.